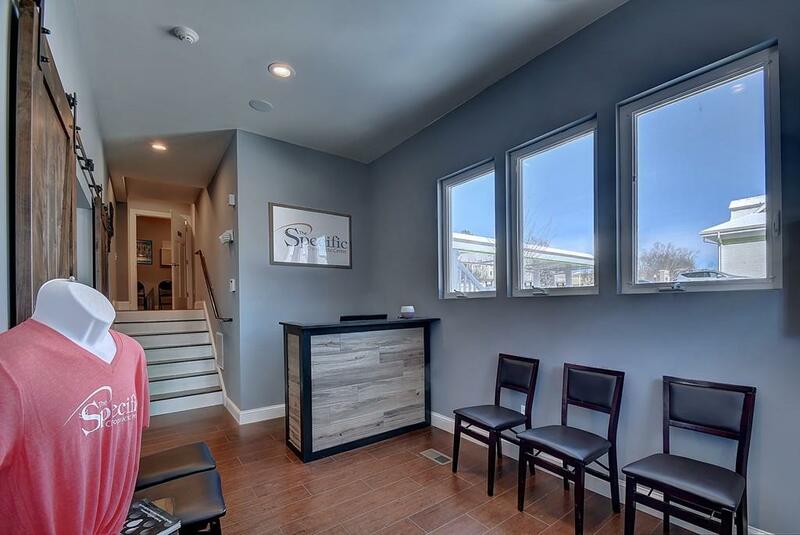 Beautifully renovated professional office space! First floor with direct entrance from street and parking lot. 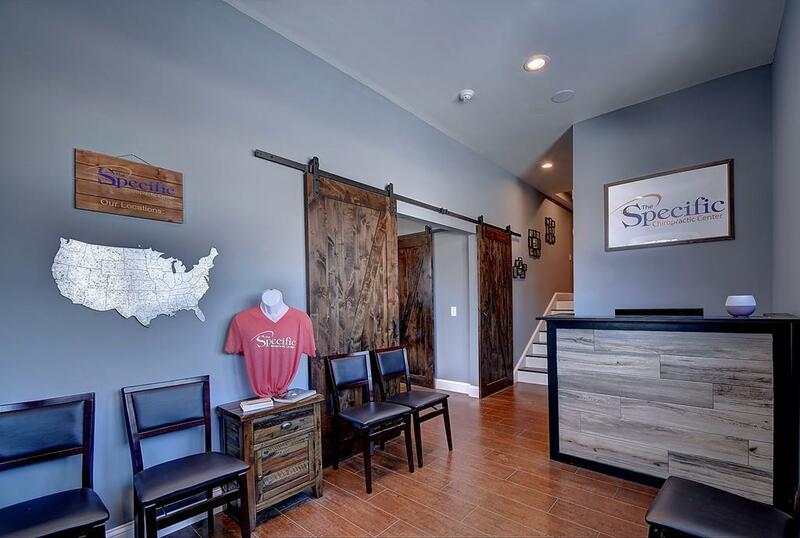 Presently used as Chiropractor's office and consists of 3 offices (or exam rooms), reception area, bathroom, huge storage closet (could be office) and hallway space. X-ray room already set up. All floors are laminate or wood - no carpeting. Nicely decorated in soft neutral colors. Central air conditioning. Plenty of quality off-street parking. Rent includes HEAT AND HOT WATER, water, sewer, plowing, yard maintenance, rubbish removal. 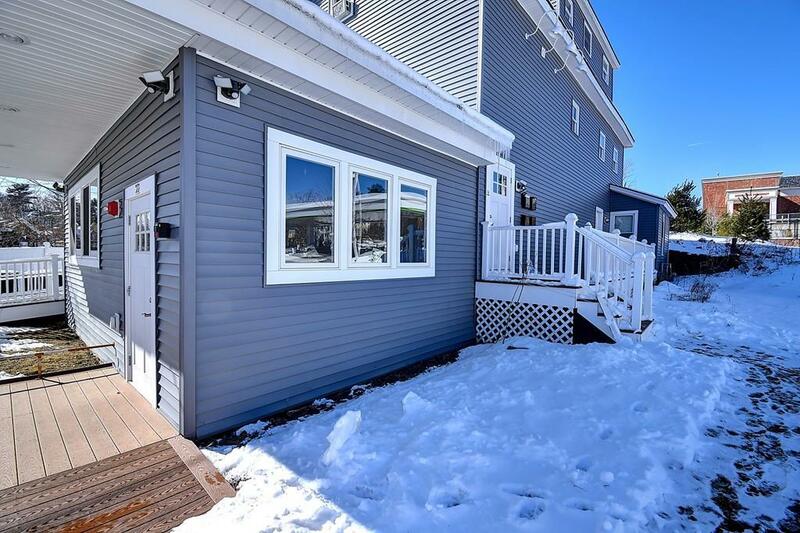 Good access to I84, Mass Pike and highways. Prefer 3-year lease or more! 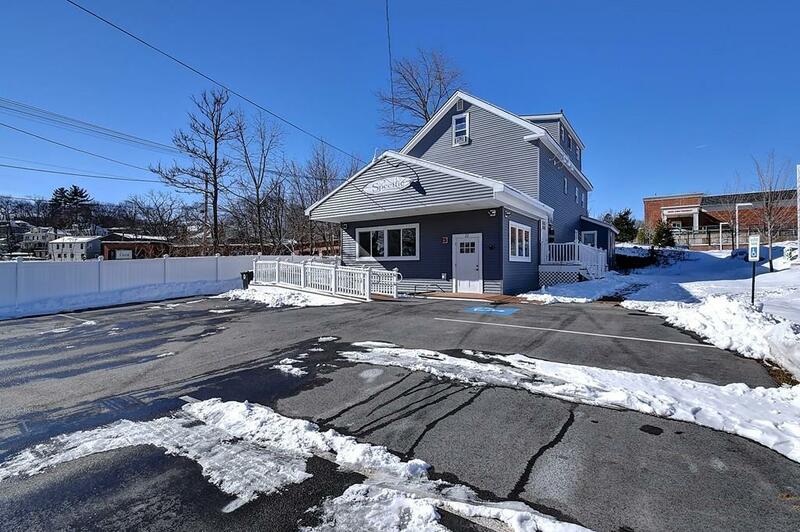 Great location in downtown Southbridge. Minutes to Harrington Hospital - would make great doctor's office, insurance, retail and suitable for many other uses. 3 residential rentals in building - no smoking or pets allowed on premises. Handicapped accessible. Listing courtesy of Dorothy Fontana of Coldwell Banker Residential Brokerage - Sturbridge. Listing provided courtesy of Dorothy Fontana of Coldwell Banker Residential Brokerage - Sturbridge.